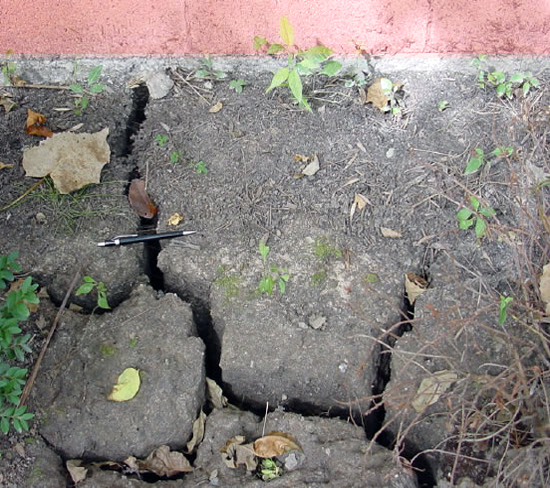 Summer is prime time for repair and renovation projects, particularly the solving and prevention of rising damp issues. This is due to both the structure and the ground it is built upon being at its driest level of the year, allowing work to quickly and successfully progress. 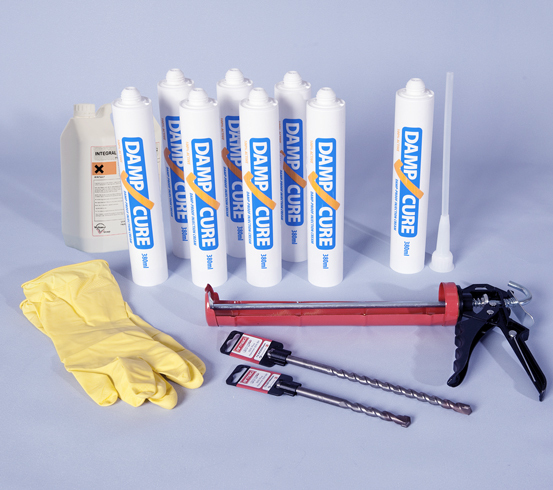 Containing everything required to effectively treat a large area of wall, the Twistfix Rising Damp Kit is one of the most popular damp proofing solutions in our comprehensive collection. 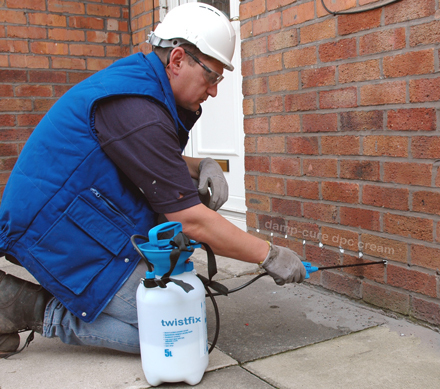 Included is 3 litres of specialist Twistfix damp proof cream which, manufactured using an emulsi­fica­tion process and distributed between eight convenient cartridges, migrates speedily into pores in damp walls when applied; this deep and complete migration creates an effective, lasting chemical damp proof course. Also included are five litres of plastering additive which, once mixed with render, will help to prevent further problems by acting as a salt inhibitor. For more information on the Twistfix range of damp proofing systems and solutions, please contact our expert team on 0845 123 6006 or by email sales@twistfix.co.uk.